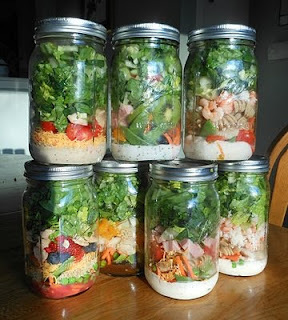 Home » FITNESS » RAW FOOD » salad in a jar » salads » SALAD IN A JAR...MIGHT HELP YOU GO RAW? 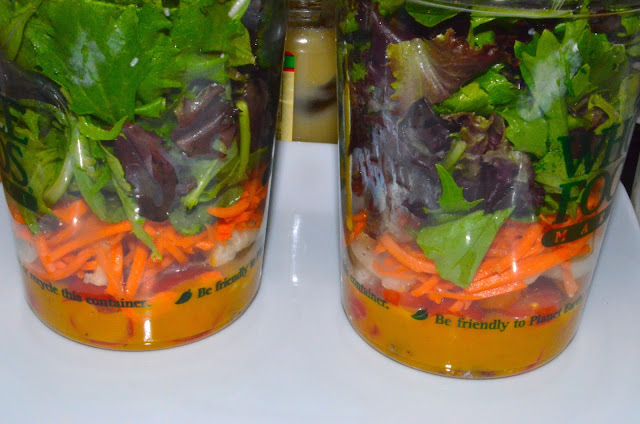 SALAD IN A JAR...MIGHT HELP YOU GO RAW? Lately, I have been trying to come up with ways to help friends and family do more raw foods with little effort. Well, I saw this salad in a mason jar idea and thought now this would work! I noticed that when DH and I prewash and prepare our fruits and vegetables we are more likely to eat it instead of letting them go bad in the refrigerator. Of course I suggest you use little to no meat, but whatever floats your boat to get you to start eating better. 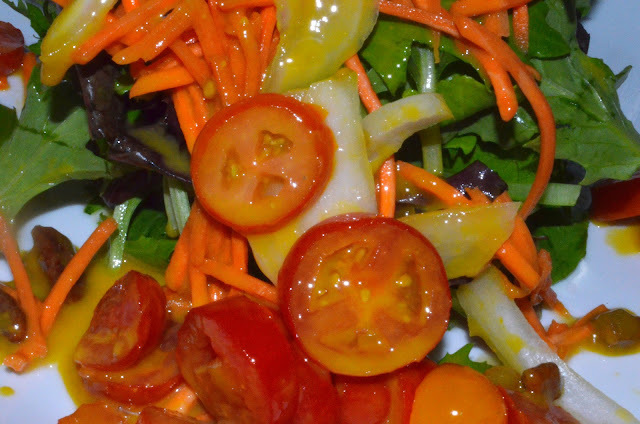 as far as veggies vs dressing vs fruit is concern. Blend together until a creamy constancy is form. 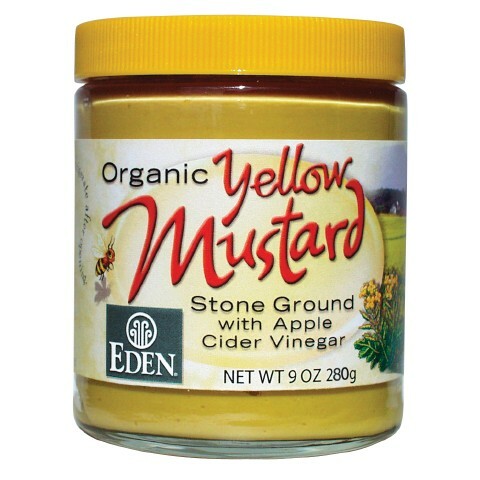 Organically grown yellow mustard seed traditionally stone ground with organic raw apple cider vinegar, a bit of EDEN Sea Salt, and organic spices. Made of the finest ingredients and nothing more. 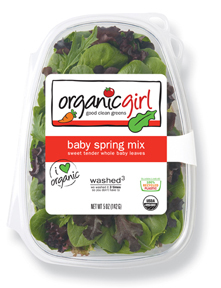 baby green romaine lettuce, baby greenleaf lettuce, tango, tatsoi, baby spinach, baby red romaine lettuce, lolla rosa, baby red chard, arugula, mizuna, baby green chard, baby oakleaf lettuce. 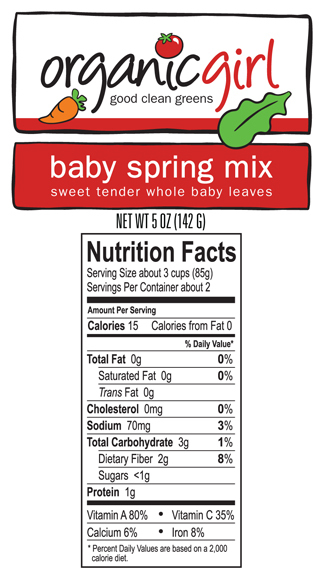 ingredients may vary by season. So in the large container it's approximately a little more than 15 cups. I was doing a little more than 2 cups per container. 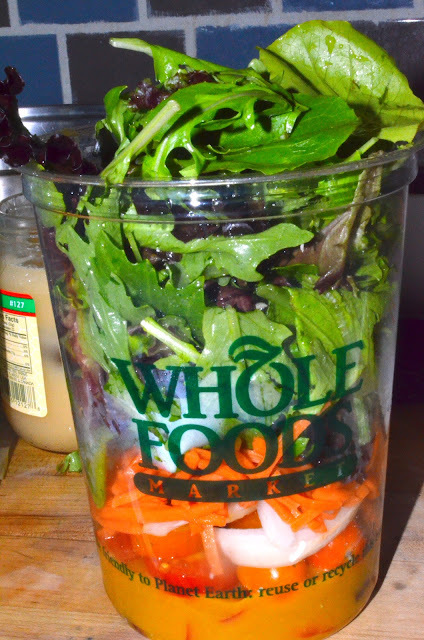 My containers contained about 2/3 of the vitamins that are listed here, at least for the green part of my salad. 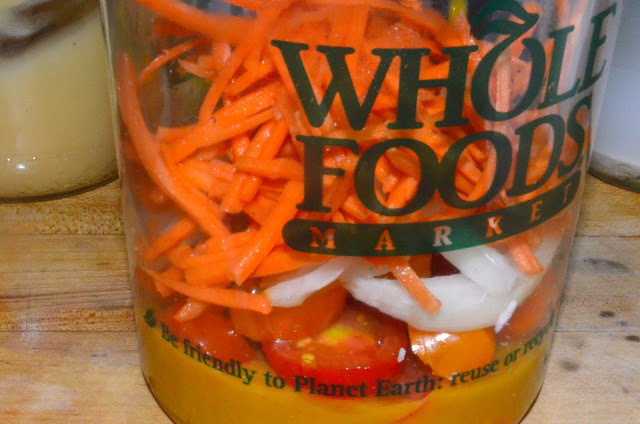 I used about 2-3 ounces of shredded carrots in our mixed. 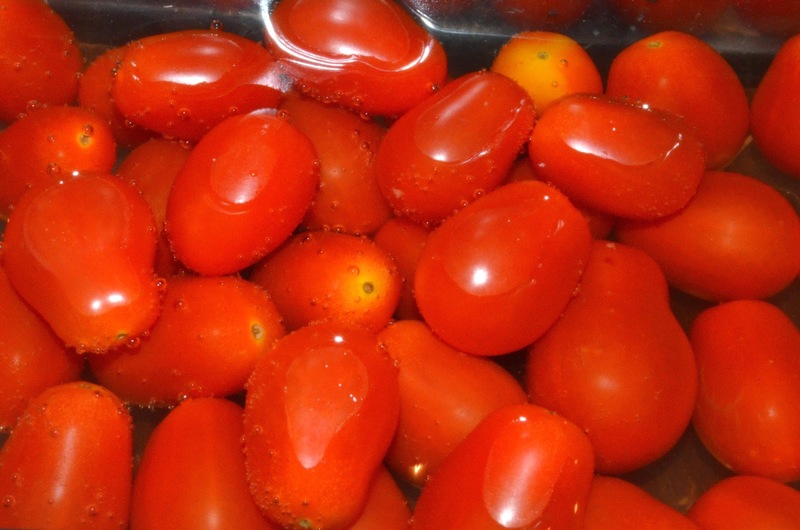 Even that small amount still provides a large amount of Vitamin A. Price for about 8 -10 salad jars! Now keep in mind that you will use the honey and mustard on at least 16 jars of salad. There are 32 tablespoons in one pound of honey. So the salad costs about $2.91 - $3.65 a piece. I'm sure with farmers markets/home gardens this can be done for even cheaper. 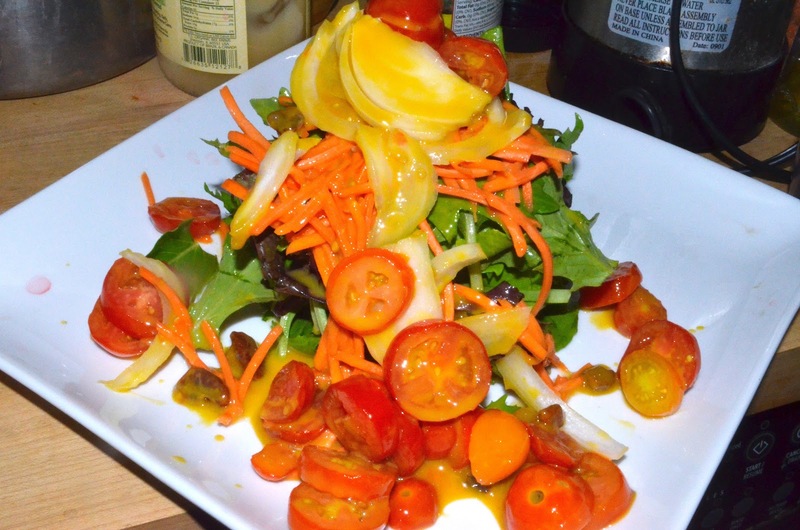 A huge salad like this at a restaurant would easily run you at least $10. 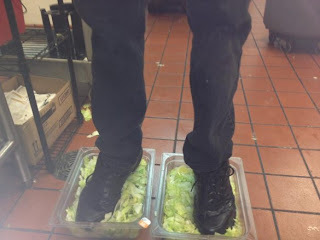 After the recent BK fiasco maybe we should all start making our own fast food! SO HEALTHY AND RAW...LOADED WITH VITAMINS! I was amazed at how easy it was as well. DH and I are turning over a new leaf for good this time. Your mix sounds delicious! Thanks So Much for the love...I hope you find something else in my blog that may help you on your journey. I will be posting sample menus, grocery list,simple excercises etc. in the next couple of weeks so stay tune! This is a fantastic idea! I, too, find that I am more likely to grab something healthy out of the fridge if it is already washed 7 prepped.